Jerry Buting is a practicing attorney focused exclusively on the defense of serious criminal cases. If you need an attorney on a criminal case, please see his law firm website for further information. 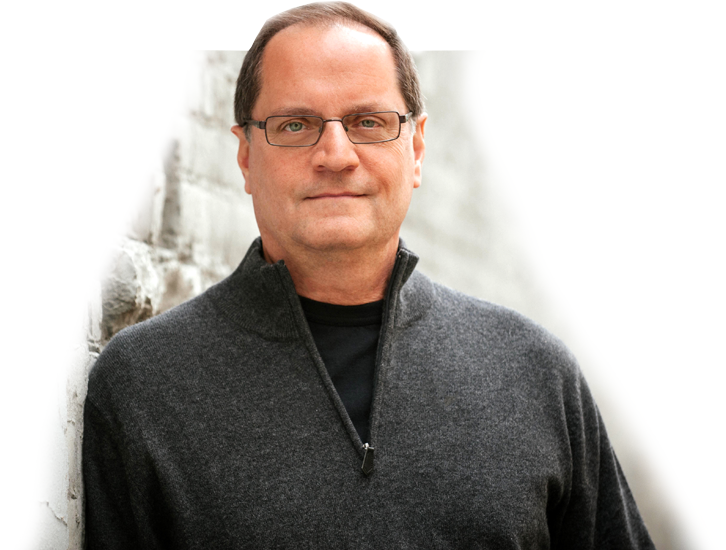 With over 35 years experience in criminal defense law, Jerry Buting gained worldwide respect for the defense of his client in Making a Murderer. He is an outspoken voice for criminal justice reform, including problems of mass incarceration, a flawed jury system, unreliable forensic science and police and prosecutor bias or misconduct. 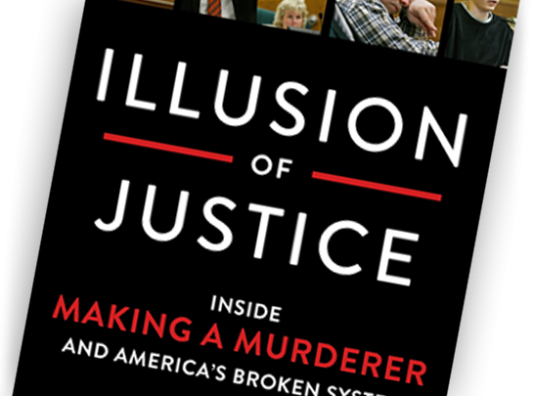 Interweaving his account of the Steven Avery trial, the case at the heart of Making a Murderer, with other high-profile cases from his criminal defense career, Attorney Jerome F. Buting explains the flaws in America’s criminal justice system and lays out a provocative, persuasive blueprint for reform.